Prior to accessing support from the University of Derby's Invest to Grow programme, GE Precision Engineering was based in premises which were approximately 6,000ft². At that point, most of its work was design and prototyping; it did not have the required space or equipment to undertake in-house production. These constraints meant the business was losing, or having to turn down work. Some contracts were being dual sourced, with GE Precision Engineering undertaking the design and prototyping elements but another company undertaking production. This approach was less desirable for customers and meant GE Precision Engineering was missing out on the financial benefits of undertaking whole contracts. A specific production contract opportunity provided the catalyst for GE Precision Engineering to actively seek new premises and associated equipment to enable it to undertake its own production. It approached Invest to Grow and was subsequently awarded £98,100 in June 2015. This formed part of an overall project worth in excess of £500,000. The Invest to Grow funding supported the business to move into much larger premises (22,500ft²), and in particular contributed towards a range of new equipment and machinery (including a production cell). GE Precision Engineering’s move to larger premises with new equipment, supported by Invest to Grow, has enabled the business to undertake its own low volume production. This has represented a significant step forward in terms of being able to offer a wider range of service to its customers. Due to its new production capability, GE Precision Engineering has obtained longer-term contracts, with some secured up until 2025. 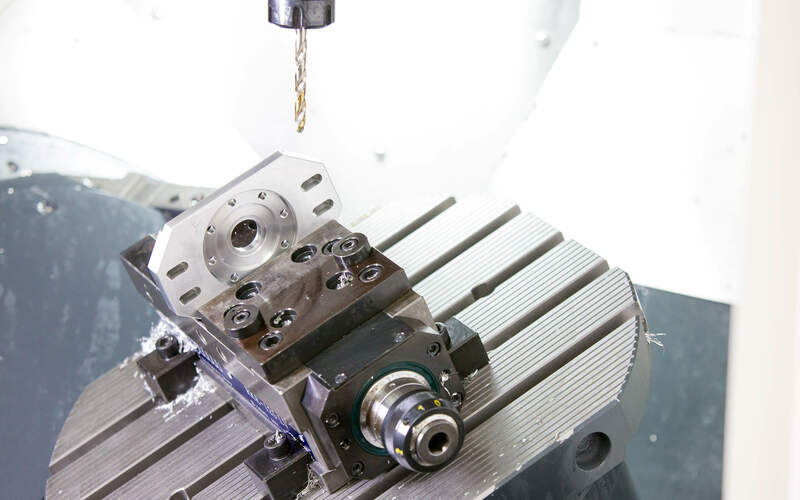 GE Precision Engineering’s Commercial Manager now has wider scope to access additional contracts, specifically the ability to provide production work. This is particularly relevant as there are relatively few niche volume suppliers in the automotive industry, but an increasing amount of low volume automotive companies requiring support. 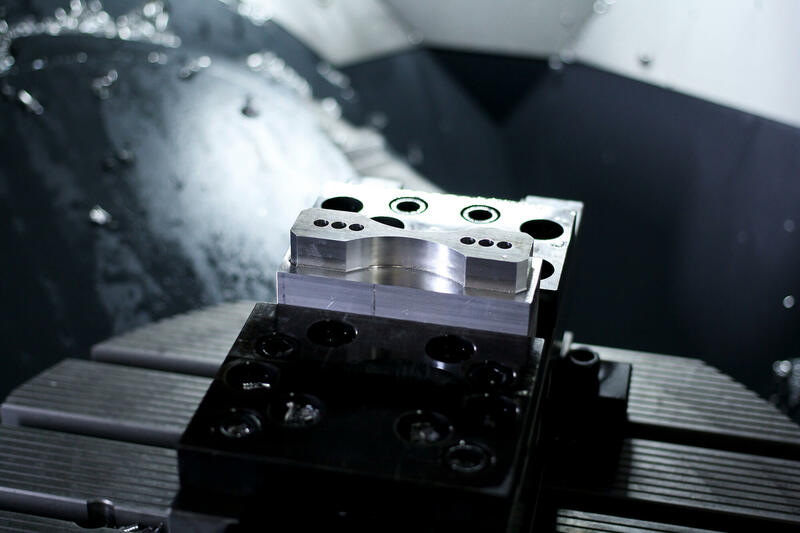 GE Precision Engineering’s access to new equipment has enabled it to manufacture pistons, representing a new capability for the business, which would not have been considered at the previous premises. It is now seeking to develop its own products, rather than just supplying customers’ products for them, with pistons representing a possible opportunity here. Support from the Invest to Grow project has led to the business doubling its workforce to 49 employees. The new staff include around 14 individuals to operate and support the new production cell, which is operational 24 hours a day five days a week. It has also developed a new middle management structure, employing a Quality Manager, Production Manager and Finance Manager. In addition, the business has employed further inspection staff. Across the business, the variety and level of skills has increased. Specifically, staff now have a range of production skills. This occurred through training funded through the Invest to Grow programme. GE Precision Engineering’s turnover was around £2 million prior to the Invest to Grow project. This increased to £3.2 million in 2016/17, with a target of £4.2 million for 2017/18. The new equipment, and contracts associated with it, have generated additional funding for GE Precision Engineering to undertake further Research and Development (R&D). For example, it has created its own single cylinder engine to demonstrate its design and engineering capabilities; this was developed using the business’ own equipment and its new test cell. It would not have had the space or equipment to do this prior to Invest to Grow support. GE Precision Engineering has strong links with a range of universities to support its R&D processes. Following engagement with Invest to Grow, it has spoken to the University of Derby to understand potential collaboration opportunities. Although it has not had time to develop any formal links, it is hoped this may be possible in the future.